This policy covers the treatment of all personal information that City Harvest collects when you visit one of our web pages or make a donation. 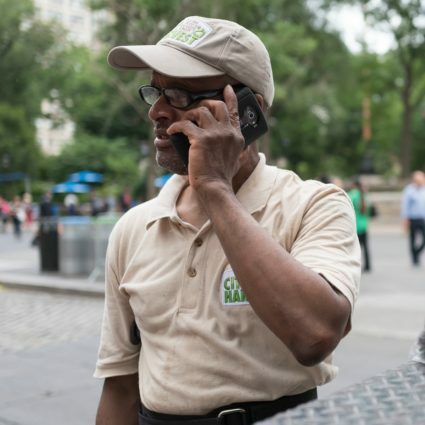 At City Harvest, we understand that privacy is a very important issue for visitors to the City Harvest website, www.cityharvest.org and to our donors. Like all website owners, City Harvest receives and records information from your browser in our website server logs, including your IP address and the page you requested. Aside from this standard tracking data, the only other personal information our site collects about you is such data as you knowingly provide in one of our on-line forms. City Harvest is the sole owner of any information collected on this site. If you order or donate from our site, we occasionally share our mailing lists with other nonprofit organizations. If you prefer to have your name withheld, please send us your name and address. We will only release personal information to another person or company with your consent, or to the extent required by law. 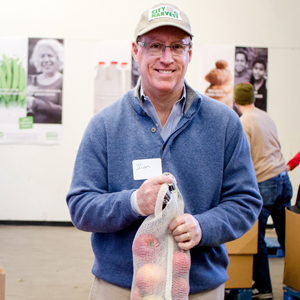 Keeping this personal information secure is a top priority for City Harvest. Personal information is private and confidential; accordingly, the information provided is stored in a secure location and is accessible only by designated employees, trained in the proper handling of customer information. Whenever City Harvest should hire other organizations to provide support services, we will require them to conform to our privacy standards and allow us to audit them for compliance. We will not request personally identifiable information from anyone whom we know to be under the age of 13. By using our site, you represent and warrant that you are at least 13 years old. If we become aware that a customer is under the age of 13 and has registered without prior verifiable parental consent, we will remove his or her personally identifiable registration information. 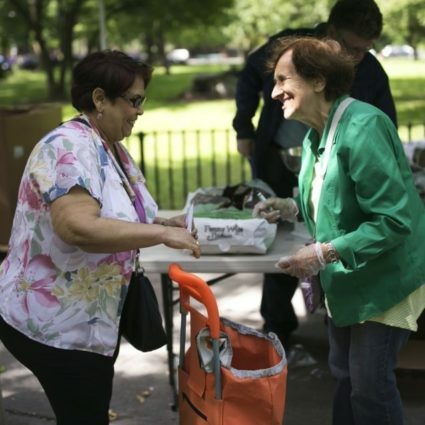 City Harvest rents or exchanges certain donors’ names and postal addresses to a limited number of reputable organizations. We have found this to be a cost-effective way to increase our database of potential donors, and hope that you value the information they send you. If you do not wish to grant City Harvest the right to use your Personal Information for future marketing communications with City Harvest and/or share your Personal Information with other third-party charitable organizations for marketing purposes, please notify City Harvest by emailing [email protected] You may opt-out at any time, and the option to opt-out applies to both online and offline donors. Please include your full name, address, phone number, and e-mail address in your opt-out request, and indicate how you would like your information restricted. 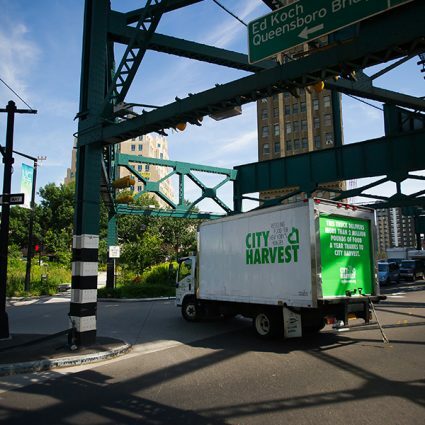 Upon receipt of your request to opt-out, City Harvest will remove your information from any future marketing communication lists and no longer share your information with third party charitable organizations for promotional purposes. This website may contain links to other sites. Unless we expressly state otherwise, City Harvest makes no representations whatsoever concerning the content of those sites. The fact that City Harvest has provided a link to a site is not an endorsement, authorization, sponsorship, or affiliation with respect to such site, its owners, or its providers. There are risks associated with using any information, software, or products found on the Internet, and City Harvest cautions you to make sure that you understand these risks before retrieving, using, relying upon, or purchasing anything via the Internet. In addition, we encourage our users to be aware when they leave our site to read the privacy statements of each and every website that collects personally identifiable information. These other sites may collect or solicit personal data or send their own cookies to your computer. Please be aware that City Harvest is not responsible for the privacy practices of other websites. Please check the privacy statements of these other sites for more information about their policies on collection and use of personal information.